Philadelphia, PA – Following the ongoing story of Philadelphia Inquirer Eagles beat writer Jeff McLane being kicked out of the Eagles press box this afternoon, new details have come to light that show a Daily News reporter may have been responsible for McLane’s ejection. Reports have come in to the Toboggan that show Daily News beat writer Marcus Hayes texted the Eagles security line with several complaints about McLane’s behavior, which is highly unusual since the security line is reserved for anonymously reporting bad fan behavior on game day. An Eagles insider procured the texts that led to McLane’s ejection and have sent them to the Toboggan. Philadelphia, PA – Adding insult to injury for the beleaguered parent company of the struggling Philadelphia Inquirer and Daily News, the Philadelphia Media Network was forced to levy a lawsuit against its caviar provider for the “sub-par quality” of its salted fish eggs. Philadelphia Media Network has the food shipped fresh, daily, to it’s offices on 8th and Market for the enjoyment of all the high-level officials at the company. 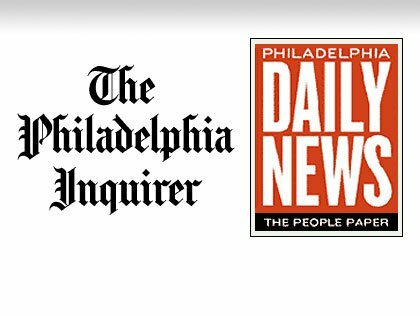 The newsrooms of the Philadelphia Inquirer, Daily News and Philly.com are going to combine as part of a restructuring of the parent company, Philadelphia Media Network. Layoffs will be happening in all branches of the company, representatives reported, which is a shame because some talented reporters will be losing their jobs. But fret not! The Coggin Toboggan, the fastest growing Philadelphia sports satire news site in South Jersey, is open to bringing in SEVERAL new writers to contribute to our brand of accurate and award winning journalism. We’re looking for only the best, the brightest, and the most professional reporters in the area to contribute articles for our publication. 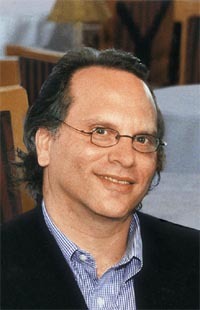 Philadelphia, PA – In stunning news today, noted curmudgeon and extraordinarily talented journalist Buzz Bissinger announced he would be “looking on the brighter side of life and sports” in a new column he will be writing for the Philadelphia Inquirer. The column, which will be called “The Power of Positvity and Beyond” will appear daily in the Inquirer and will focus on the lighter side of sports. 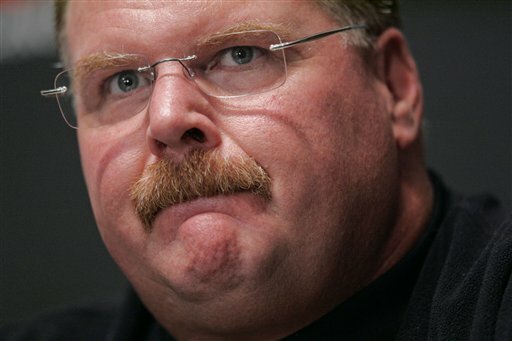 Philadelphia, PA – Andy Reid, former Philadelphia Eagles head coach, has been found responsible for committing thousands of health code violations in restaurants throughout the city. The CT was made aware of this staggering development when, earlier this week, the Philadelphia Inquirer launched the “Clean Plates” initiative, a comprehensive database of Philadelphia-area restaurant health inspections designed to educate city diners about the cleanliness of the establishments they visit. When combing through the reports, the CT stumbled across several interesting health violation codes hidden among the more common violations. These were among hundreds of violation codes designed with Reid in mind that could be found throughout the health inspection reports. Wishing to remain anonymous, a local owner of an Italian eatery near the stadiums said Reid was a fixture at his dining establishment, costing him thousands of dollars in fines. Disaster struck for the restaurant the night Reid was fired from his position as head coach. He arrived at the restaurant around 6 p.m. and didn’t leave until 4 a.m. the next morning, the owner reported. Despite numerous pleas from the wait staff to “take it easy,” Reid eventually passed out after consuming a final bucket of gravy, falling into a deep slumber atop a frightened bus boy, trapping him for hours. When he awakened, he silently paid his bill and left, tipping a generous 15%.